Going around on social media tonight is a lot of chatter about Ben Affleck taking the role of Batman. Will he be terrible? Can he pull it off? What about Daredevil? And then there's a kind of secondary meme I've seen beginning to develop--the negative undercurrent of a lot of the conversation has been undercut somewhat by a particular message: Remember Heath Ledger? As you can see on the comments thread archived at Rotten Tomatoes, fans were skeptical of the Oscar-winner when he was announced as the choice to play The Joker in Christopher Nolan's then-untitled Batman Begins sequel The Dark Knight. The ratio of about eight negative (and three extremely negative comments to one positive one is probably about what we're seeing tonight on Affleck, give or take. This isn't unheard-of, though; people have a very particular view of their superheroes in their head, having often grown up with the characters. And when that vision of the character is undercut? Well...it ain't pretty. We'll leave aside things like the rumor that Michael B. Jordan could turn out to be the next Human Torch. While it's always fun to watch the frenzy of hate that comes out of the suggestion that a superhero should change his appearance to suit the actor chosen to play him/her, we'll get plenty of that in the list, which we'll limit only to theatrical movies that have actually come out. Like this one! 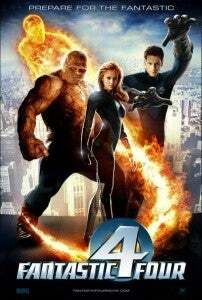 Jessica Alba was the hottest female lead around when 20th Century Fox announced they had convinced her to commit to Fantastic 4. What was the fan response? "She's too young to play Ioan Gruffud's wife!" People eventually lightened up on the Gruffud thing, but the rest of it followed her as long as she was involved with the franchise. That the movies didn't quite give fans what they were looking for probably contributed to that, but it does seem that she never totally overcame those initial reservations by the fans. When he took the job as Batman, Michael Keaton was primarily known as a comedic actor, with his best performances having come in films like The Dream Team with Back to the Future's Christopher Lloyd. 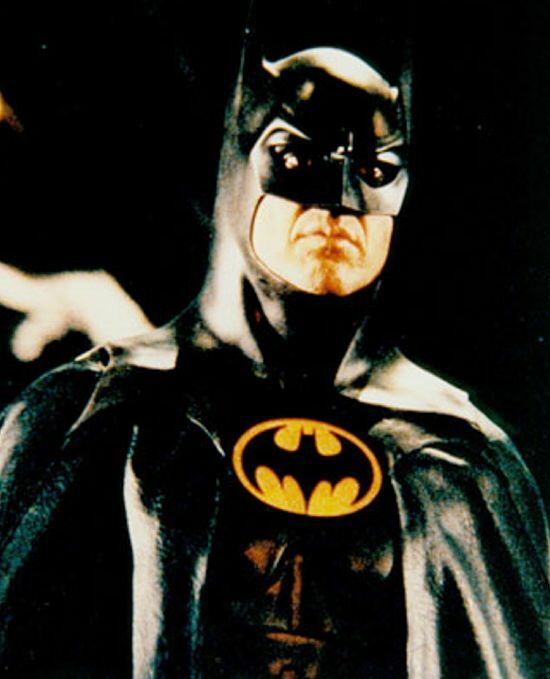 As with Affleck, he drew criticism from fans who didn't think he could capture the intensity needed for Batman, as well as observations that he didn't look like people expected Batman to look. 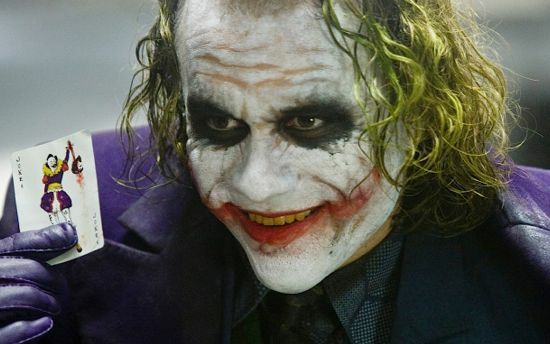 Of course, Tim Burton's Batman turned out to be one of the most beloved comic book films ever made and set up a franchise that lasted a decade. This one perhaps was a bit smaller and more localized, but because he was a total unknown there was some degree of skepticism about Jackman's ability to perform. 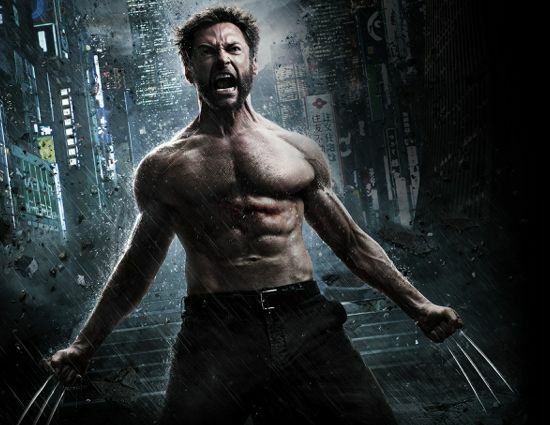 I worked at Wizard: The Comics Magazine at the time and remember a press release coming through the fax saying that Wolverine had been cast and that he was an Australian stand-up comic and musical theater performer. That went over with the group of fanboys who were reading along with me about as well as you might expect. "This is totally bull," said one of the countless negative responses to casting the Brokeback Mountain star as Batman's biggest villain. "I do not at all like this choice... what the hell happened to [Robin] Williams or [Sean] Penn? [Crispin] Glover would be okay, but he is too weird to play it. Penn would be incredible, as will Williams. Both are complete pros at combining comedy with drama." Relative to a lot of the other responses (and a fair number of "NOOOOOOOOOOOOOOOOOO"s, as we've had with Affleck), that commenter was pretty measured and reasonable--even history bore out that Ledger was an inspired choice and reinvented the character for a generation. I remember seeing Kate Bosworth, who played Lois Lane in Superman Returns, in Blue Crush. In that film, she wasn't model-skinny, as she has been pretty much ever since she got famous; she was just in great shape, having played a surfer who had to be fit enough to fight the ocean. 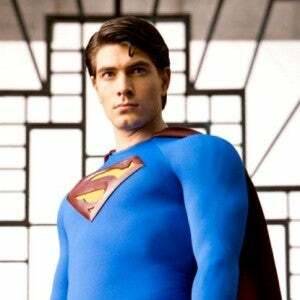 And then Brandon Routh came along and, like everyone else, I remember joking, "Holy crap, he looks like Lois could beat him up!" Except that, having seen the new Lois in her previous film, I really meant it literally. The movie turned out to be a big disappointment, of course, but Brandon Routh himself was not so bad.